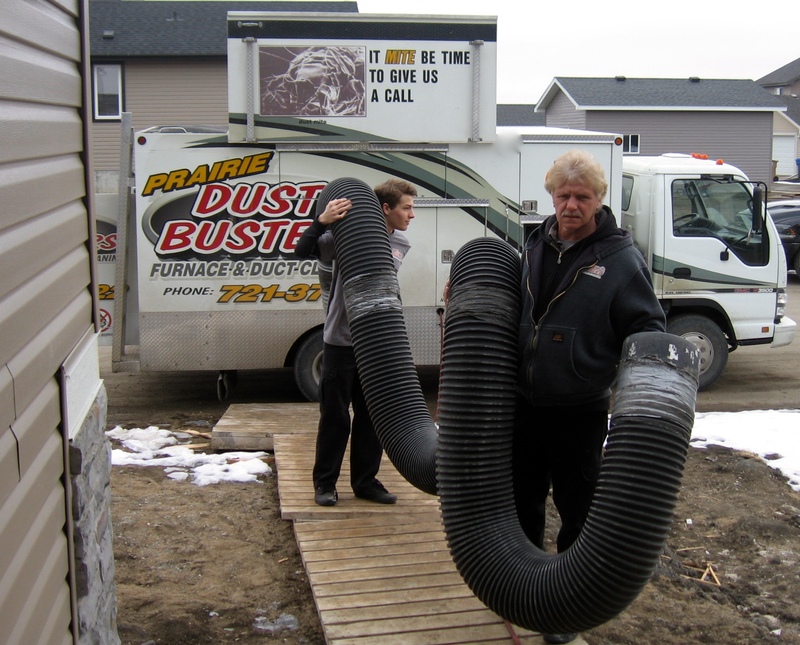 When you hire Prairie Dust Busters to clean your heating and cooling system, "we clean the entire system". We inspect and develop a plan for maximizing the effectiveness of cleaning while at the same time minimizing the impact to the home and occupants. 1) Our technician sets up and removes the furnace fan for cleaning also we open up all access doors and panels needed for proper cleaning. 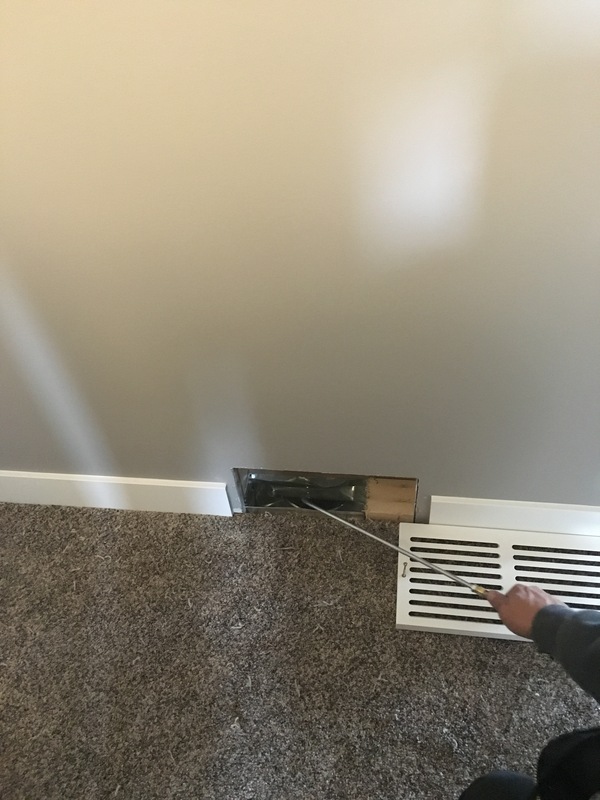 2) While our technician is setting up for the cleaning our apprentice begins to remove all the return air grills from the wall and the heat vents on the floor, later in the cleaning process he will air wash all the vents and wipe down the insides. 3) We take a lot of protective measures such as drop cloths laid out and corner protectors. 4) Next, we set up our vacuum and air line from the truck. 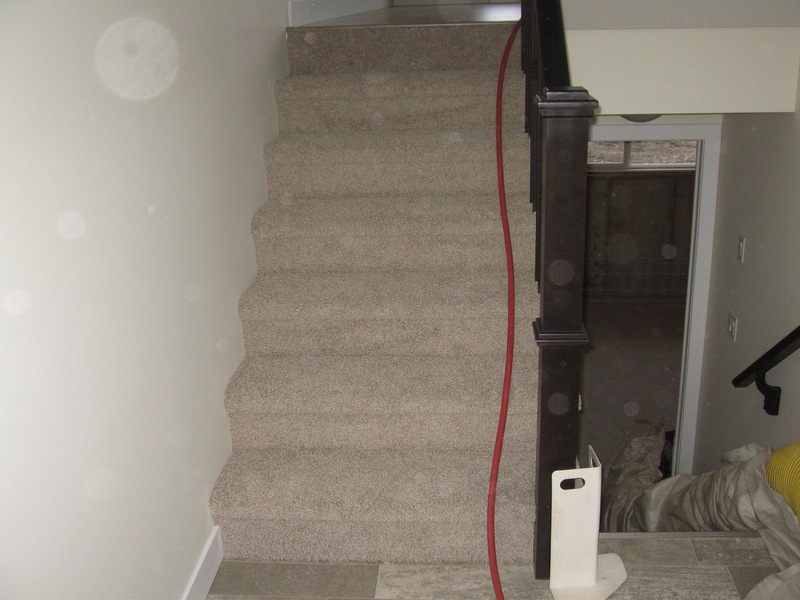 The vacuum hose is taken down to the basement and the air line is run upstairs to the furthest vent. 5) We connect our 10"vacuum hose onto the main "supply duct only" and zone off the return side. 6) Once all hoses are hooked-up we begin to put the system under a negative pressure. 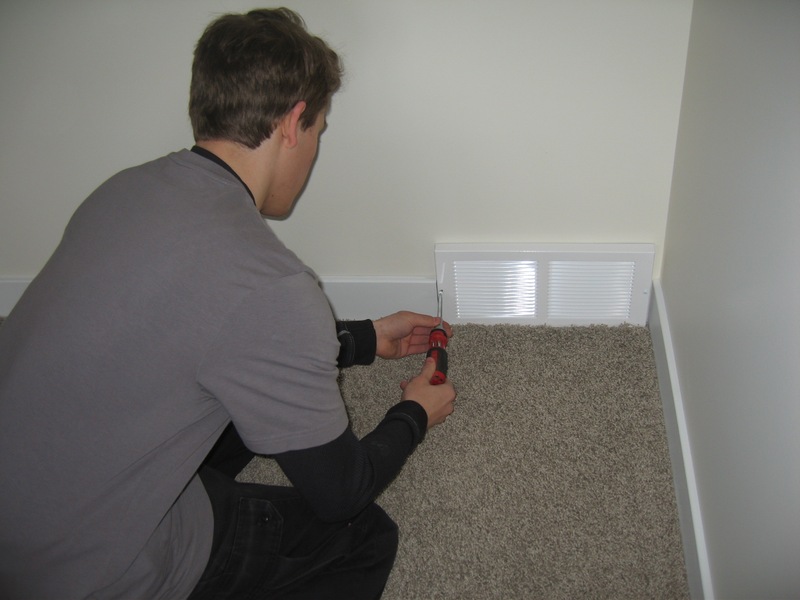 7) We start the cleaning process by cleaning every heat vent individually using over 250 psi of air pressure. 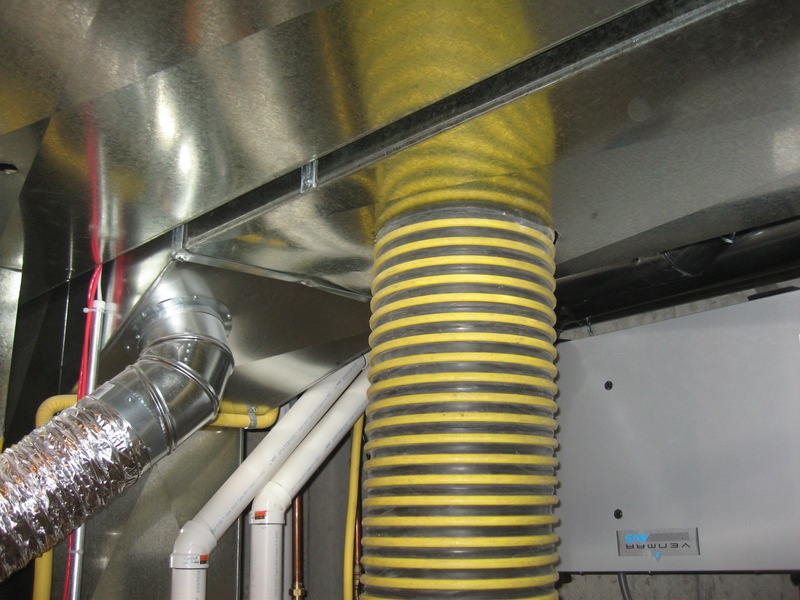 We insert our direct contact cleaning devices down the entire length of each vent, air washing and scrubbing every square inch of the pipe at the same time the suction from the truck is pulling the dirt and debris back into the hose and out to the truck. 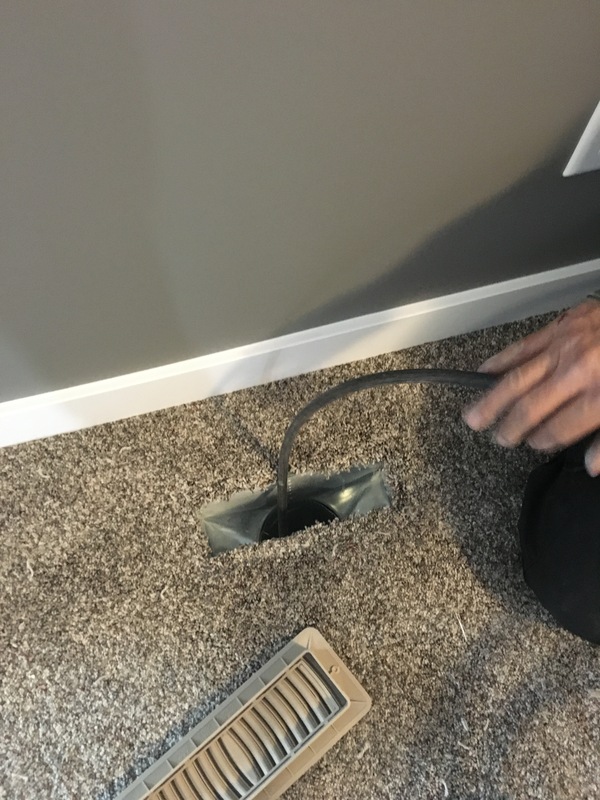 8) Once all of the heat vents are cleaned we then hook-up our vacuum hose to the"return main duct" we go upstairs and clean all the return air intake. 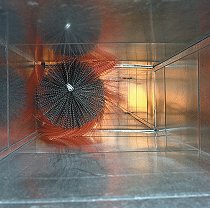 9) We then clean all the main supply and return main ducts in the basement, air washing and scrubbing every square inch of the duct using our direct contact method. 10) We access all inspection panels, if there are none our highly trained technicians will make their own access openings for proper cleaning, we will supply access panels at a small cost to you. 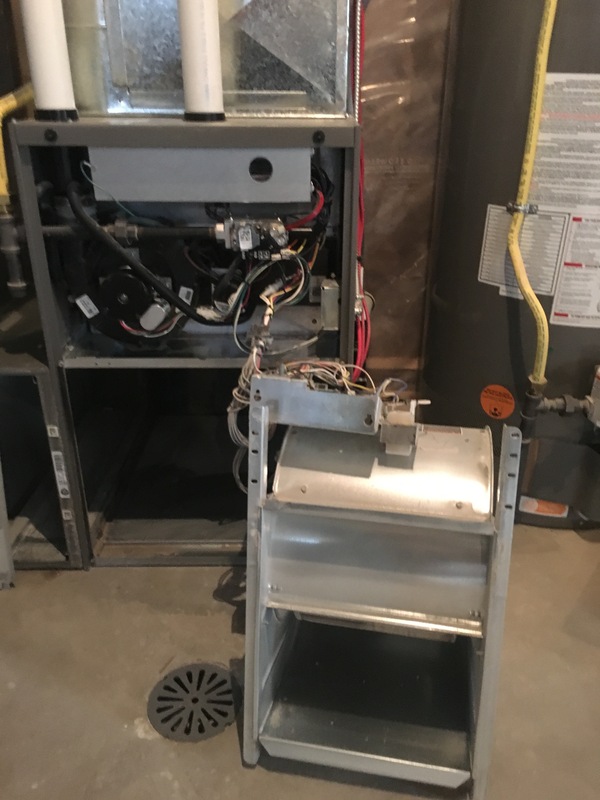 We clean the entire furnace along with the blower fan ,heat exchanger, burners, "all coils", etc. 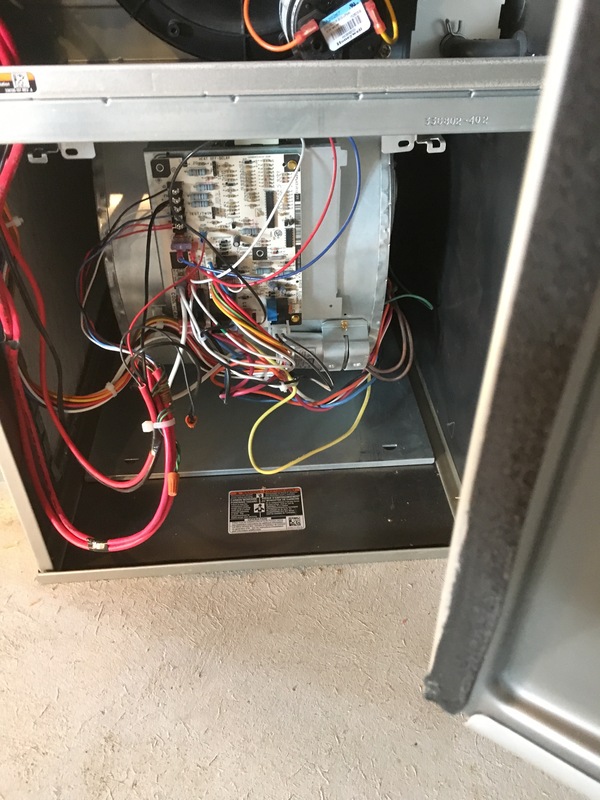 The furnace fan is then reinstalled and all 1" access openings are sealed with duct caps, the access panels are professionally sealed insuring no leaks, the entire HVAC system will go through a thorough inspection ensuring proper operation. We put a sticker on your furnace showing when it was cleaned and when it is due next. * Please note that we cannot show you everything that we do as this is a very lengthy process that takes between "3 to 4 man hours" for an average size 1200 square foot home of course much larger homes take longer.